A wine of integrity exclusively released from our museum cellars. A rare offering to behold with 10 years age and drinking extremely well. Harvested from our family vineyard and specialist Adelaide Hills growers this is a blend of Merlot, Cabernet Sauvignon & Shiraz. 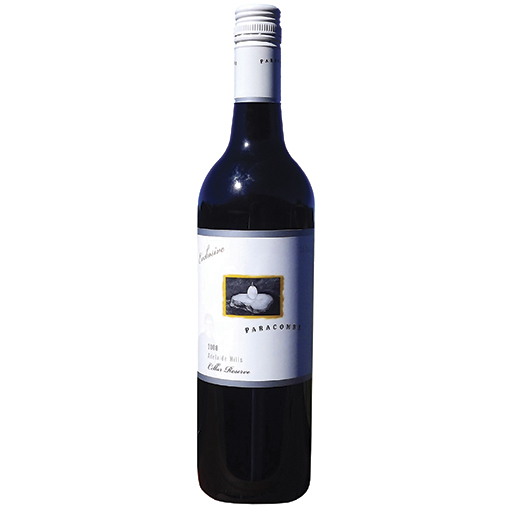 The warmer vintage of 2008 has provided this wine generous fruit flavours and a rich red colour. The bouquet exhibits lifted aromas of mulberries, cherries and plums with hints of subtle oak. The palate gives soft, full fruit flavour of dark berries, gentle tannins and spicy notes on a finish that lingers on. Matured in both new & seasoned French Oak barriques & hogshead barrels for 20 months. SKU: A2004. Category: Museum range.